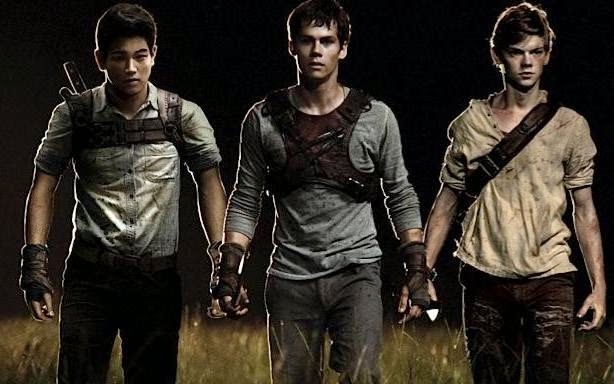 With a $32.5M debut, and more than $81M worldwide, the Maze Runner franchise is off to a strong start! If you read the James Dashner book, the differences were obvious but it was a great and intense movie nonetheless. Just because a movie doesn't follow a book completely doesn't make it a bad movie. Nowhere close to flawless, the movie is still plenty entertaining thanks to a good script that realizes it's dark concept. It's actually the best movie I've seen all year! The Maze Runner was such a GREAT movie (mostly because I got to watch Dylan O'Brien for 2 hours straight). It didn't disappoint me! Such a good film. A must see. Had me on the edge of my seat. Made me laugh and I can't wait for the second one. A sequel is obviously coming up soon. Yes! 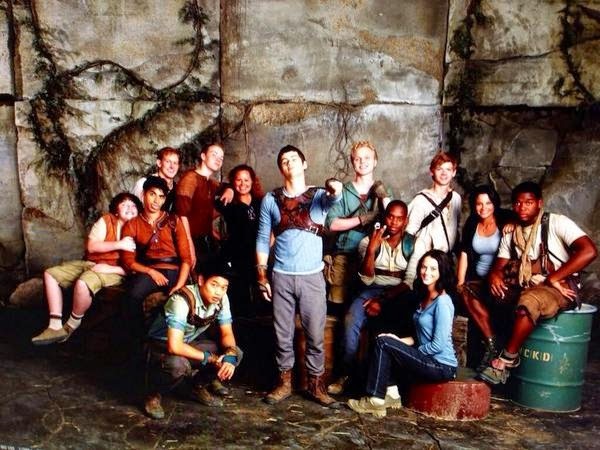 The Scorch Trials is coming up September 18, 2015. 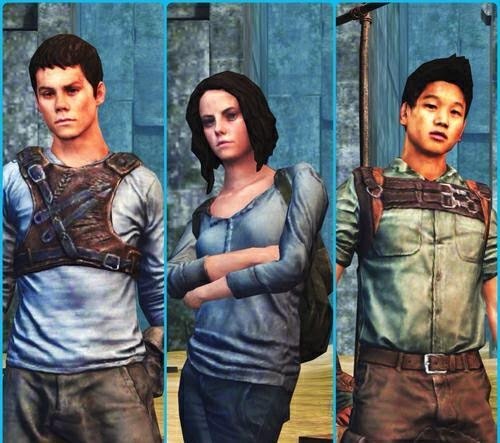 It is like Narnia, Game of Thrones and Teenwolf smashed into one. Personally, The Maze Runner is better than Hunger Games and Divergent. It was incredible. Really enjoyed it. Highly recommended. True to form, the movie disturbed my sense of sight, sound, touch, and smell. Three questions which will no doubt keep me awake tonight: What were those Grievers? What is Phase 2? And most importantly, how did that kid from ‘Love Actually’ end up in the Maze? It has an interesting premise but unfortunately suffers due to our overexposure to dystopian adventure tales based on books. Intriguing mysteries but lessons follow typical teen angst. Compelling new world, characters, situation, conflict, action, and cliffhanger. Probably the first time when I wasn't disappointed after watching a movie made from a book. Overall, good film, quickly paced and overall enjoyable for many to see. Thank you to Great Events Plus and Liv Co for sponsoring the special blocked screening held last September 17, 2014 at the Rockwell Powerplant Cinema where Wazzup Pilipinas was also an online media partner. After watching the movie I didn't know what will I say because I didn't read the book so I asked my classmate to tell me her idea about it. She told me that there were changes but the quality of the story in the book is the same as what's on the movie. So maybe that's the reason why the maze runner reach our expectations because of its twist and everything! Good job!